i void warranties: Happy? SysAdminDay? Once again, it's the annual SysAdminDay. I think I'll take the rest of the day off. Last year, I bought myself a Skeletool CX. This year, I've been way too busy to find something for myself. 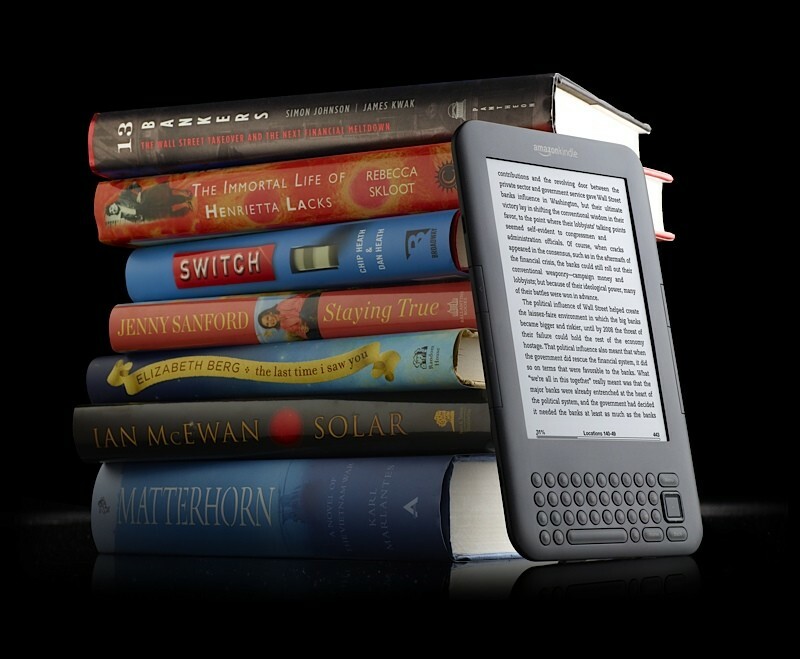 The new, lower-priced Amazon Kindle (3G+Wi-Fi , Wi-Fi only ) was just announced yesterday and since there's no sign of the iPad being released here, maybe I'll just reward myself with a Kindle.